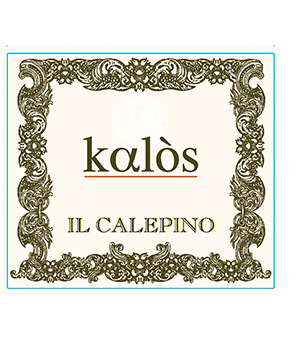 Nearing 50 years ago, the pioneering Angelo Plebani started Il Calepino, which is now in the hands of his 2 sons, Franco and Marco. 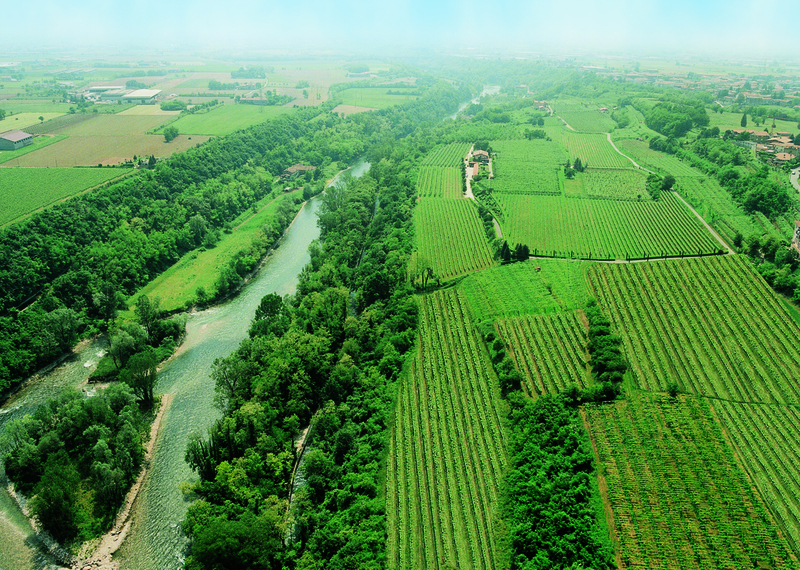 They produce unique, distinct wines from their estate in the hills of Valcalepio in Bergamo, near the Oglio River. The cool continental climate as well as the morainic limestone, clayey soils are ideal for grape growing. 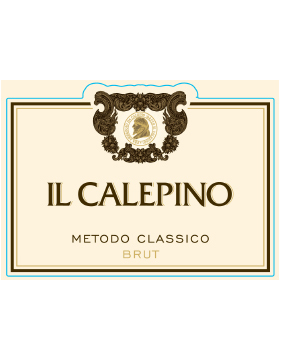 Especially for sparkling wines which are made brut metodo classico style with Pinot Noir & Chardonnay. There is also a certain open mindedness here in that they produce a fantastic Cabernet Sauvignon. The grapes are harvested as late as possible, then dried on mats (similar to Amarone) producing a Cabernet that has a uniqueness all its own.